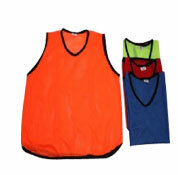 High visibility training mesh vests are used by soccer schools and football training academies. 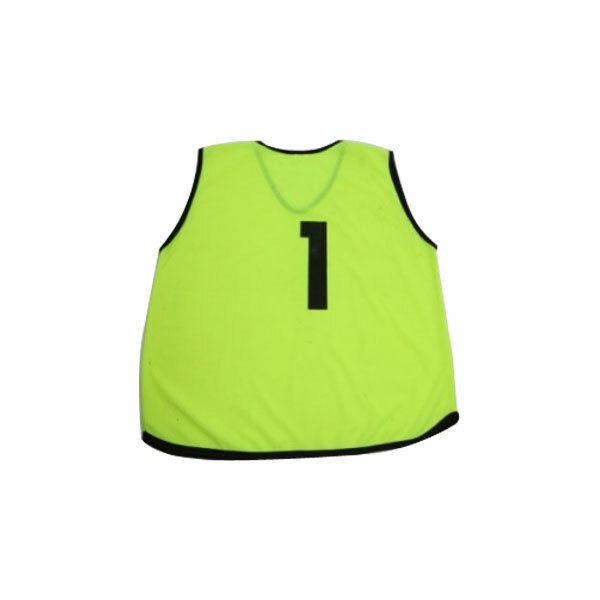 The training vest is constructed from professional light weight 100% polyster mesh with black piping on neck, sleeves and hems. 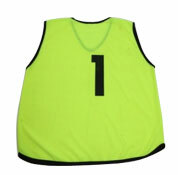 Vest is printed with numbers on both front & back. 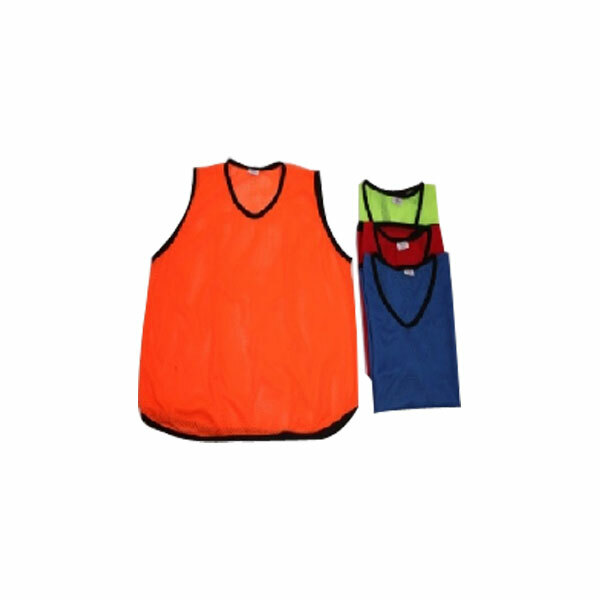 Coloured to be clearly visible, these training vests are available fmany shades and three size options. Size : (Small) 54 x 48 cm. Size : (Medium) 61 x 55 cm. Size : (Large) 68 x 60 cm. 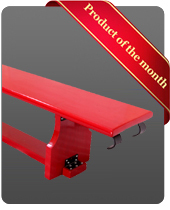 Size : (X-Large) 70 x 65 cm.